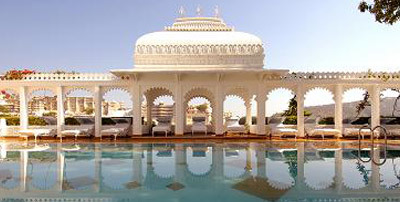 We are offering a range of Rajasthan Tour Packages which are carefully planned by our expert team. 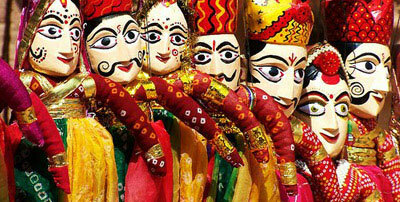 Rajasthan, the land of kings, is one of the most popular sought after destination and the largest state of India. 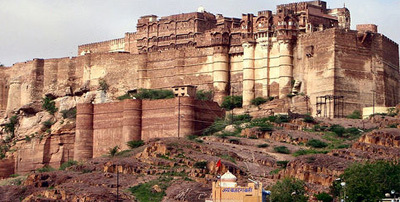 It is extremely popular among tourists coming from different parts of the world on Rajasthan Tours. 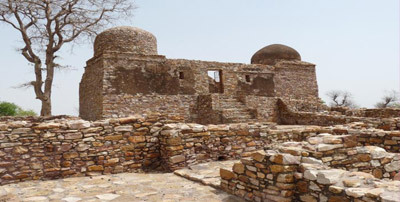 It is well known for historical cities & monuments, majestic forts & palaces, splendid havelis, beautiful temples, national parks, wildlife sanctuaries, tiger reserves, the Great Indian Thar Desert, and many more other interesting places. 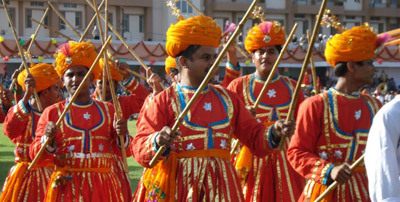 It is also known for its unique culture and tradition which can be well observed during various festivals. 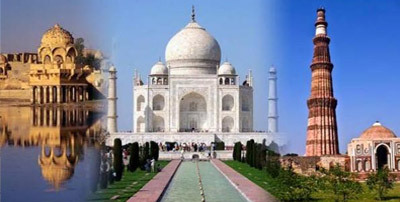 Every third foreign tourist visiting India also go on Rajasthan Tours in India to see and explore its interesting places and tourist attractions. 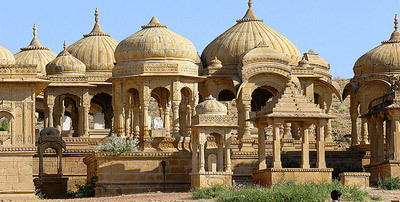 Most popular destinations and attractions for Tours in Rajasthan are Jaipur, Udaipur, Jodhpur, Bikaner, Jaisalmer, Ajmer, Pushkar, Sariska Tiger Reserve, Ranthambore National Park, Bharatpur Bird Sanctuary, and list goes on. 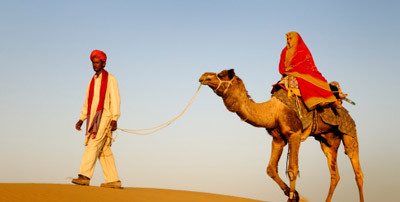 Exploring Rajasthan tourism will delight you and give you an experience of lifetime. 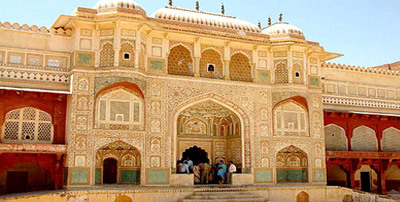 Swagat Tours & Travels, one of the leading Tour Operators in Rajasthan and India, offers you a range of Rajasthan Tour Packages which can be customized as per your needs and preference. Duration :- 05 Night / 06 Days. 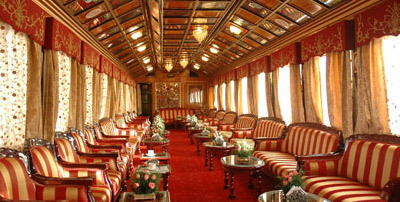 Destination Covered :-Delhi - Jaipur - Agra - Delhi. Duration :- 11 Nights / 12 Days. 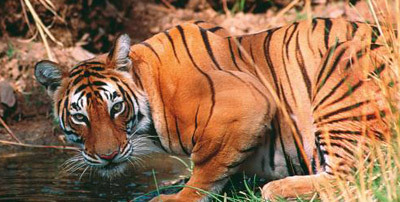 Destination Covered :-Delhi - Jaipur - Ranthambore - Agra - Orchha. Duration :- 14 Nights / 15 Days. Duration :- 21 Nights / 22 Days. Duration :- 15 Nights / 16 Days. Duration :- 08 Nights / 09 Days. 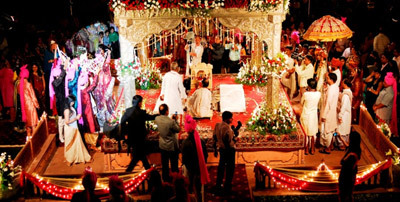 Destination Covered :- Delhi - Mandawa - Gajraj - Jaisalmer - Rohet - Devigarh.. Duration :- 07 Nights / 08 Days. Duration :- 09 Nights / 10 Days. 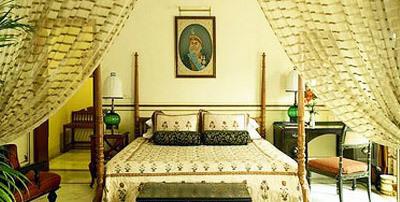 Destination Covered :- Delhi - Agra - Samode - Jaipur - Udaipur - Delhi.